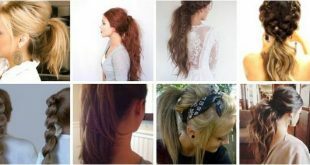 Here’s a style to try if you’re feeling bold. Sweep green shadow under your eyes and out across your temples for an edgy look. You can always tone it down by just using a little bit of shadow to create a hint of color. 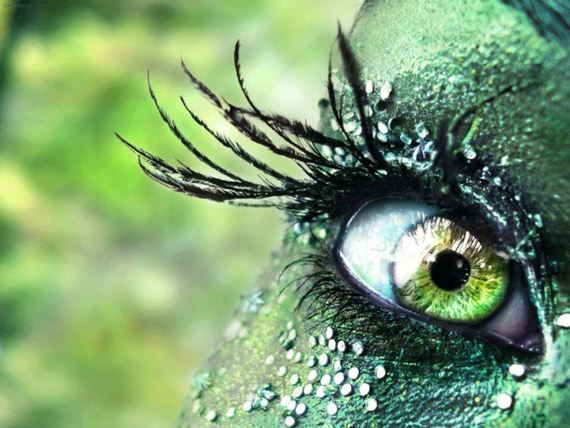 This green glitter look was created by makeup artist Benjamin Puckey for Glarmour Germany’s April 2012 issue. 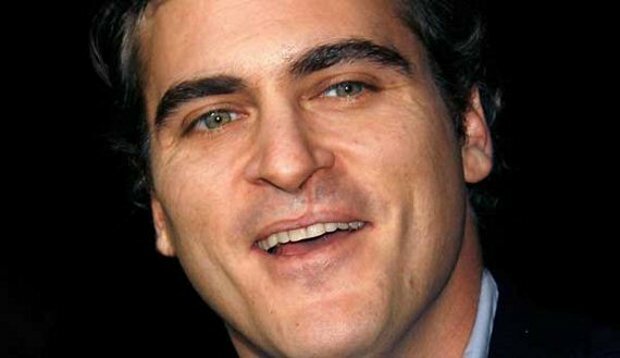 It mimics the classic smokey eye but with the obvious change in color and, you know, sparkle. This gorgeous midnight blue look was created by a Swedish amateur photographer and makeup artist. 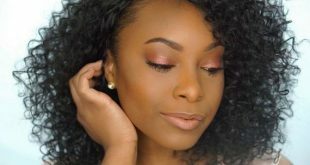 This is a great look to do for a night out. 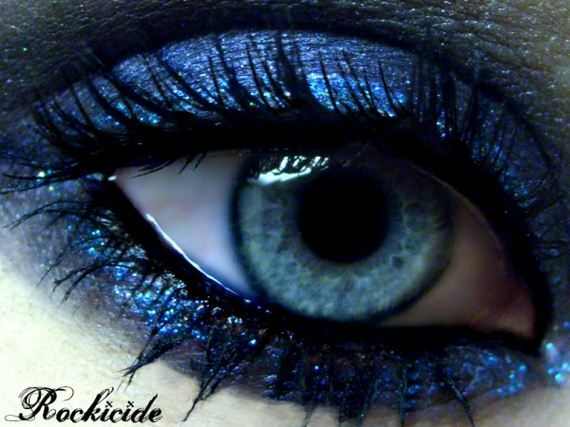 Use a dark blue eyeliner or cream eyeshadow and top it with glitter. Canadian makeup artist Ashley Lynn created this look as part of her “Wearable Sins” series. 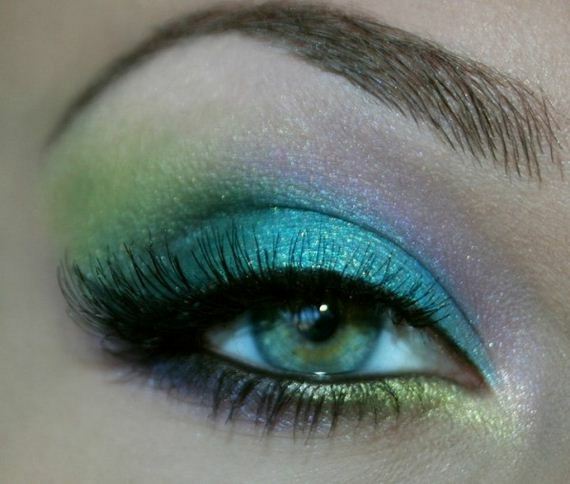 With a perfect emerald smokey eye underlined with brilliant purple, well color us green with envy. Here’s a fun twist on the regular old holiday party. Throw a costume party! 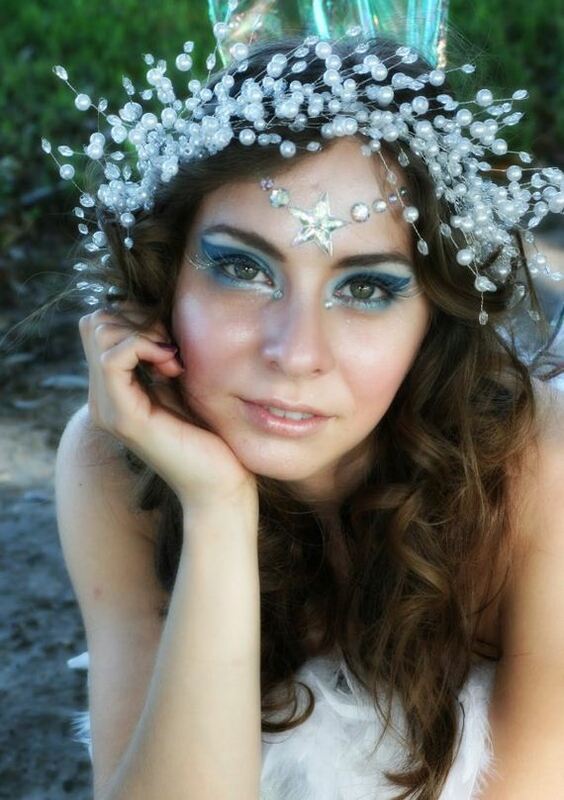 Or just dress up yourself, like this winter goddess did. Or keep this idea around for Halloween reference. 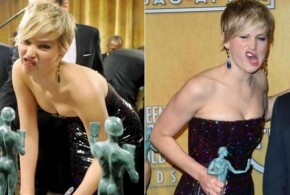 If you look close, you’ll see that six different eyeshadow shades were used to create this look. Six! Those are some serious blending skills. 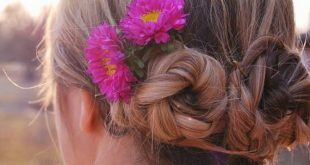 Here’s an idea: grab makeup idea from materials and patterns than inspire you. Peacock feather are great for eye makeup because they already look like eyes! This is a perfect example of how to use that peacock palette. 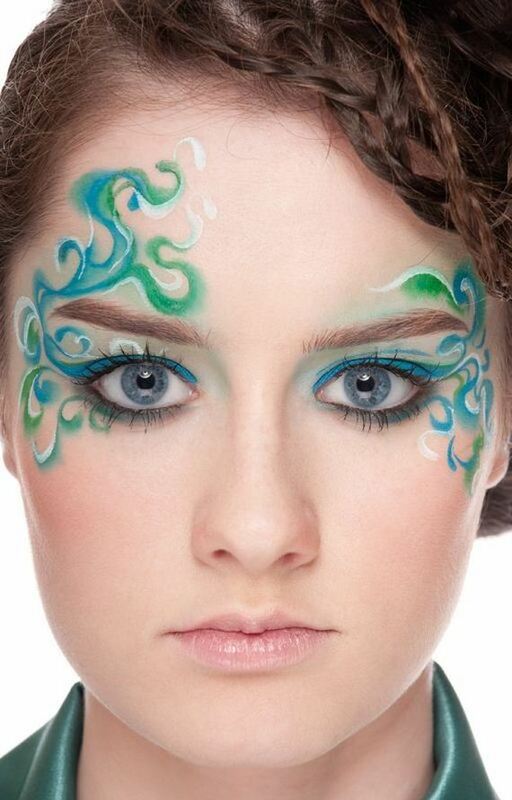 Makeup artists everywhere, from the major artists to teen girls, are loving Paperself’s cut-out lashes with patterns like “deer and butterflies,” “under the sea,” and “peacock” used here. Lashes aside, this makeup look is so intricate, we just have to admire it. 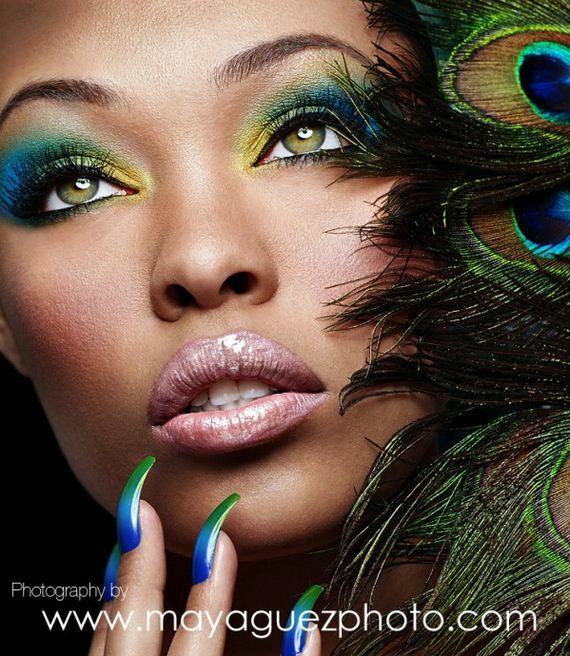 So we’ve covered using peacock feathers and a color inspiration and as cut-out lashes, so it’s about time we show actual feathers used in makeup. 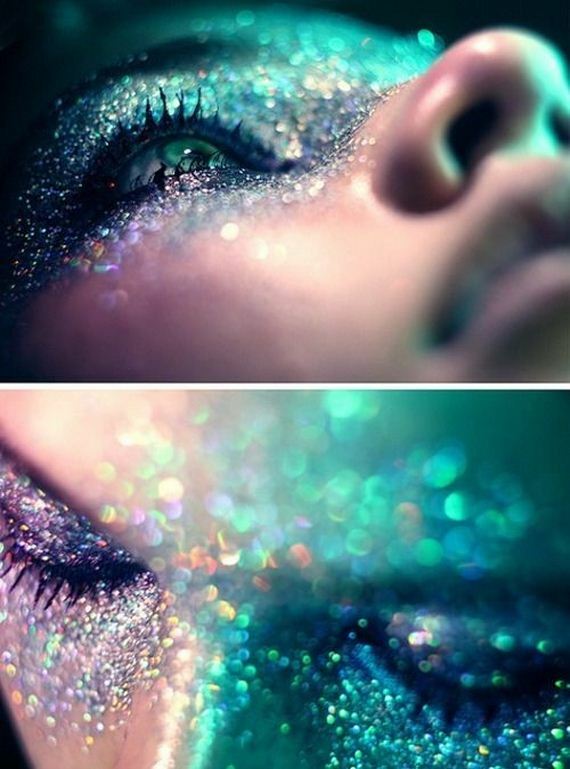 We love the bold look of these lashes with big glitter and face paint. 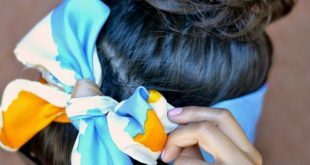 Here’s another inspiration idea: under the sea. 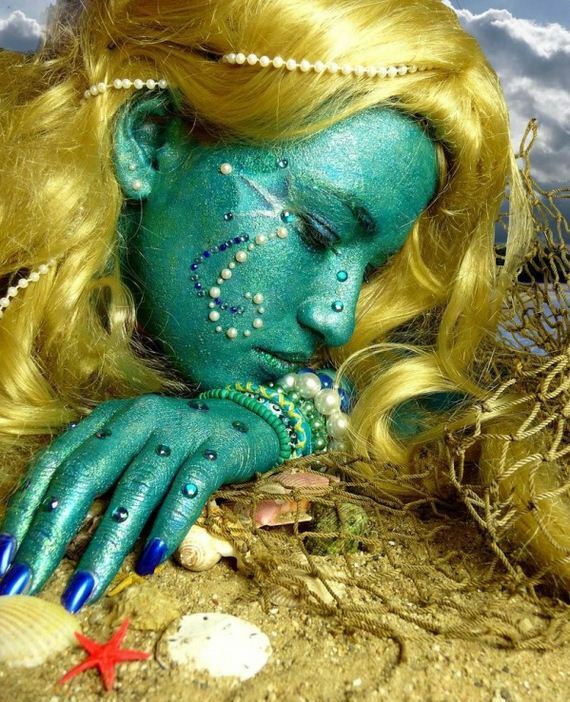 Every gal has been (or will be) a mermaid for Halloween. It’ll happen, trust us. And when you do, it’s a great opportunity to go all out with makeup. We’re not saying you have to paint actual scales like Rashell here did…but you could. 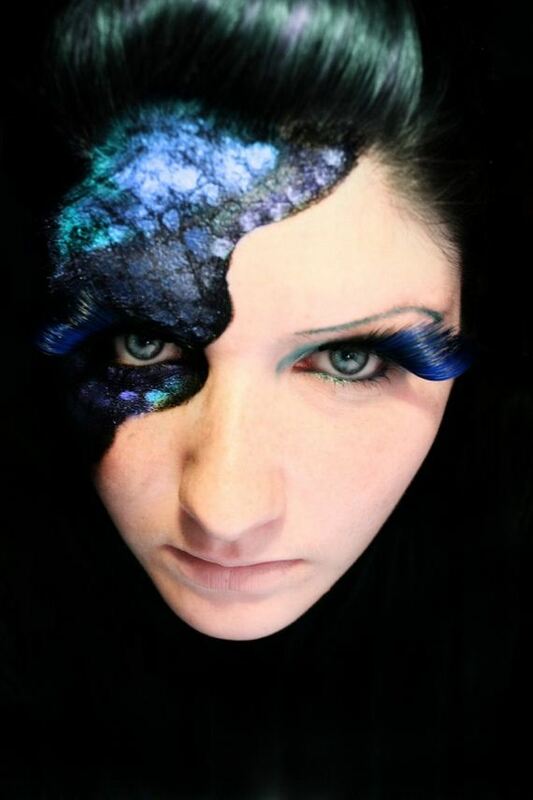 Another great costume look, this is part makeup part face paint. You don’t have to use blue and green, but we recommend using a bit of white no matter what you do to add dimensions. Is it practical? No. But so we love it? Yes. Very yes. There aren’t many occasions when covering half your face in glitter works (much to out dismay) but if you find one, hot dang! take it! Woah! Yeah. We know. 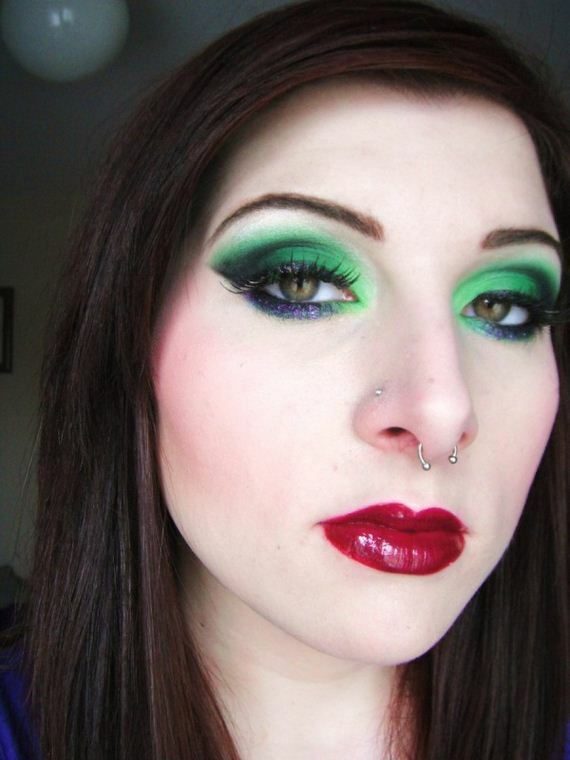 But if we’re going with bold blue and green makeup looks we really can’t say no to this. 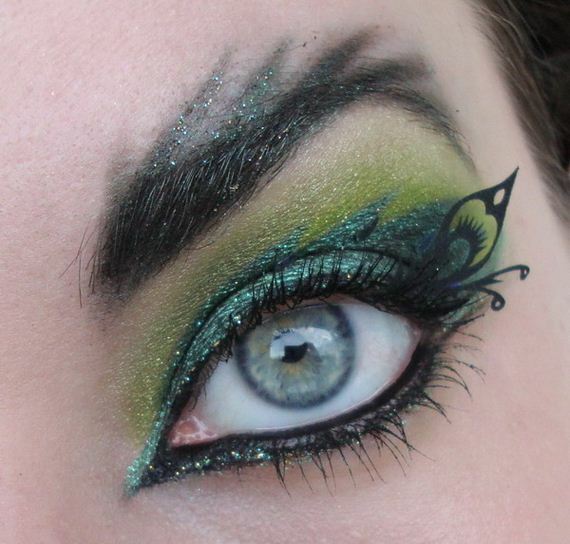 We can’t even begin to imagine how long this look took to achieve, but we really admire the detail. Hey, you know what? It’s makeup! And it’s blue! And it’s awesome! So we’re throwing it in here. 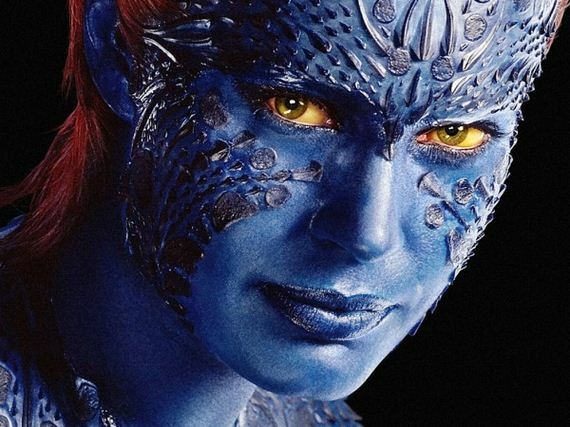 It took hours and dozens of prosthetics and what we can only assume was a metric crapton of blue paint to get actresses Rebecca Romijn and Jennifer Lawrence looking like the shapeshifting Mystique in the X-Men movies, but we say it was well worth it.